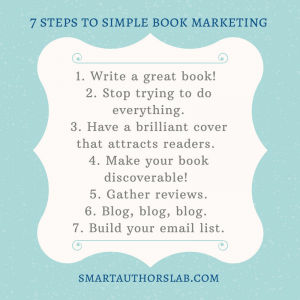 Who needs 640+ book promotion ideas when taking 7 simple steps for book marketing can be far more productive? Have you ever sat down to ‘do some book marketing’ only to blink in bewilderment at the computer screen, clicking from Twitter, to Facebook and then to Google to search ‘book trailers’, ‘Goodreads giveaway’, ‘cheap book promotion service’? When this happens do you ever walk away with a feeling of accomplishment, or do you feel guilty that you’ve simply been busy being busy? Do you sell any more books as a result of your efforts? Perhaps you feel doomed to failure, that it’s your fault for not being able to master everything you need to do to promote your book and that you should stop wasting your time. Don’t. You’re not the only one to feel this way and it absolutely isn’t your fault. Read on to find out what you need to do instead to improve your book marketing. Google ‘book promotion ideas’ and you’ll be faced with articles offering you anything from 9 to 15, 35, 71, 89, 101 and even 119 book promotion suggestions. There is no shortage of ideas! Browsing these lists is a great idea when you’re looking for new inspiration to give your book promotion a boost or to freshen up your tried and trusted tactics. 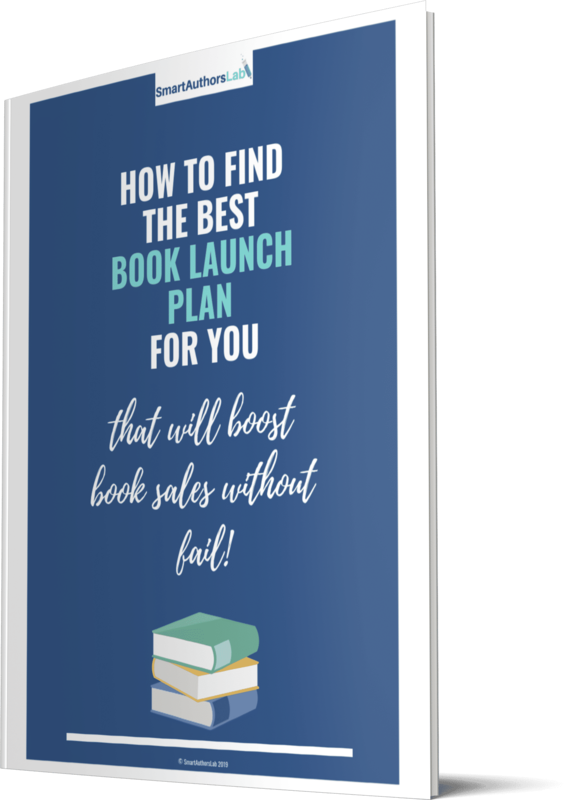 But what if your book isn’t getting any traction yet, what if what you need isn’t 101 ideas to burn yourself out over, but just a few rock-solid, simple book marketing tips that you can actually keep up with? That’s what I’m going to help you with. Which book promotion ideas are right for you? 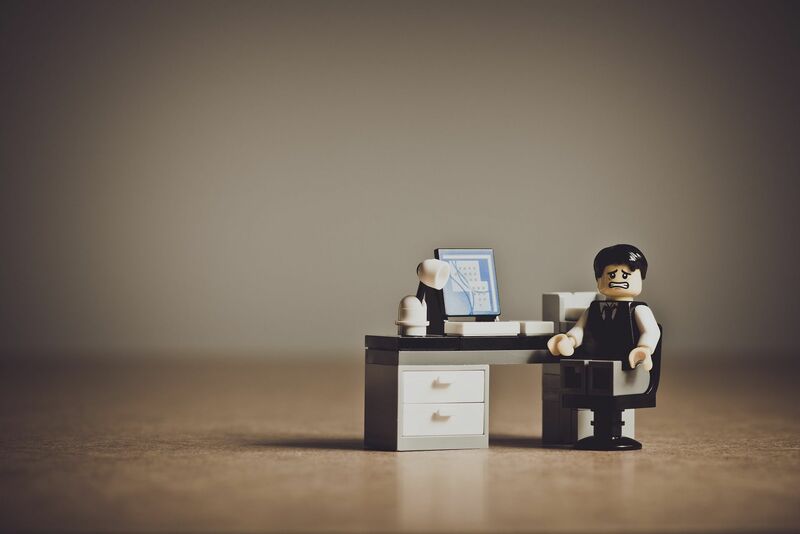 The truth is your book marketing woes have nothing to do with your inability to juggle the 101 dizzying things to do on a particular book promotion ideas list. What you need to be able to do is select which of the 101 tips will be the best bet for you and your book. Some ideas will work best for fiction authors, others will be better for non-fiction. Some are best for outgoing, sociable types, while others are better suited to introverts. Some require a budget and some are great for authors working on a shoestring. 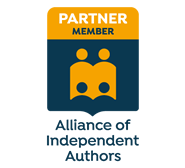 Then there are tips for new authors with one book, and tips for authors with a series. Not only are 101 ideas too many for one person to manage without cracking up, they simply won’t all suit one person and their particular book or where they are on their author journey. So what should you do? Rather than attempt to tackle multiple ideas all at once, which is likely to lead to overwhelm and then apathy, you must simplify your book marketing to ensure the most important basics are covered first. Write a great book! It should go without saying and of course it’s your aim, but are you sure your book is as great as you hope it is? An editor is an absolute must, but if you’re just starting out and have absolutely no budget, at least get a team of beta readers together. Stop trying to do everything. There is only one of you and you can’t be everywhere and doing everything at once. You certainly can’t do All.The.Things. very well for long. Take it from me, I know! Pick a social channel and stick with it, get to know people there and engage with them. This will be far more effective than spamming multiple networks with ‘buy my book’ posts. Make sure your book cover attracts readers. Books are absolutely judged by their covers and don’t let anyone tell you otherwise. Ensure your book is discoverable! That means putting time and effort into your Amazon description, keywords and categories. Channel your energy into getting more reviews. Blog, blog, blog. Don’t underestimate the value of writing for your own blog and guest posting for others. This is a perfect example of when less truly is more. Do fewer things well and you’ll achieve far greater results than if you spread yourself too thin trying to do too much. Following the steps in this list alone will keep you busy enough! It’s time to stop hopping around on the internet being busy but not seeing results. Here’s what you need to do next. If your book isn’t published yet ensure you employ an editor to get it knocked into the best shape, and make sure it’s properly proofread too. You can find services at varying price points, but it’s worth an investment. If paying for an editor really isn’t an option, gather a group of beta readers to help guide your book to its best self. These can be people you know, social media connections, or even strangers. I have cold contacted potential beta readers for my non-fiction book and had great responses, so it’s not impossible. If your book is published and getting good reviews, no action needed. If you’re not getting any traction or receiving poor reviews then unpublish and get your book with an editor as soon as you can. Once your book is ready, publish again. Spending time getting to know where your readers hang out or where most of your web traffic comes from is time well spent. It will inform you where you should spend most of your time. Get to know your chosen social platform and its etiquette rules so you can use it most effectively. Focus on just one network first, then when you’re comfortable with it and it’s easy to manage, consider adding in another one. Think about what you will share and be wary of being overly promotional. Just as you should invest in an editor, a professional book designer is another item on the non-negotiable list. Ok, you’re an indie so everything is negotiable, but you absolutely must have a good cover if you want your book to sell. Avoid trying to design one yourself unless you’re a book cover designer. Again there are options that run the spectrum of prices. Do your research, seek recommendations and don’t settle for something you’re not happy with. Discoverability is the word to keep in mind when considering book promotion ideas. What can you do to make your book more easily discovered? On Amazon it means choosing the best categories, keywords and writing the best description you can for your book so that it is more easily found by people searching for a book like yours. Remember, you can’t ‘sell’ a book until it has first been discovered! Reviews are your social proof and are what help to sell your book once it’s been found by potential readers. Ideally you want to have reviewers lined up to post honest reviews of your book on launch day, but don’t stop there. Make sure you have a request for reviews included at the end of your book, and if you have an email list (you should, see step 7), ask your subscribers to review your books too. Blogging certainly isn’t a quick or easy tactic, but honestly, when is anything worthwhile quick or easy? There are so many great reasons to have an author blog I wrote a whole post about them. And blogging for other people will help get your name out there and drive traffic back to your own website too. Stop searching for those elusive quick and easy book promotion ideas and start blogging. Seriously, just do it. I’m not sure why this is step 7, it should probably be step 1, but building your email list is one of the most useful things you can do if you plan to write for a living. Email is your direct communication line to fans of what you do and far more effective than social media. I can’t explain this any better than bestselling author Jeff Goins, so I’ll let him do it. And that blog you’re writing? That’s what is going to attract people to you and make them want to sign up to your list, along with a little opt-in incentive of course. Should you ignore book promotion ideas lists? In short, no. Absolutely look at the lists with tens or even hundreds of tips, they will throw up all sorts of book promotion ideas you haven’t thought of. Look at them regularly, as something you’re not ready for at one time may be perfect a few months down the line or for your next book. 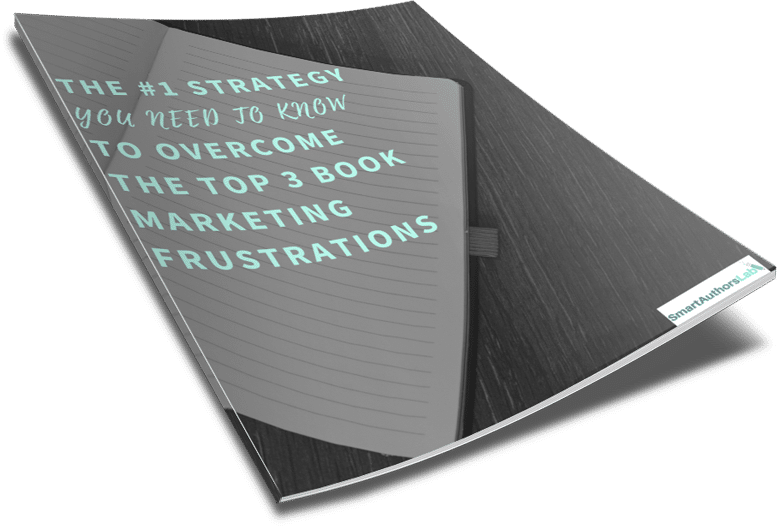 But first and foremost follow the simple steps here to help you simplify your book marketing to focus on the most important elements and avoid overwhelm. Still wondering if you’re marketing your book effectively? Download your free guide today to learn how to improve your book exposure and reach more readers.